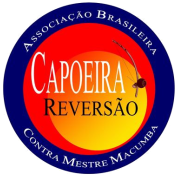 Our lessons are being taught by Contra Mestre Macumba and the graduados of ABCR. Capoeira is for everyone, regardless of age, gender or body type. It does not matter if you have never had a lesson in your life or if you are already a capoeirista. Besides our regular classes, we also give workshops in regular schools, special education, companies and youth prisons.